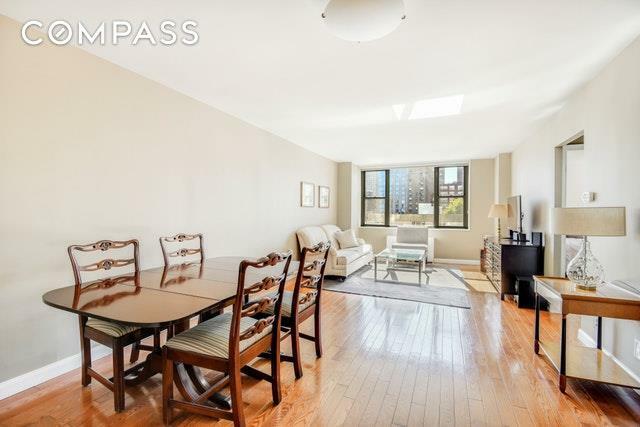 Situated in the center of Yorkville, 444 East 86th is a full-service, amenity-rich cooperative. 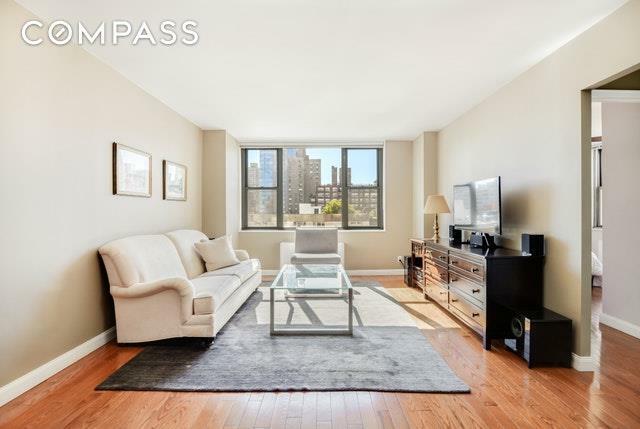 This spacious one bedroom home is recently renovated to exacting detail, including big California closets, stainless steel appliances, granite countertops, and dual zone digital thermostat. 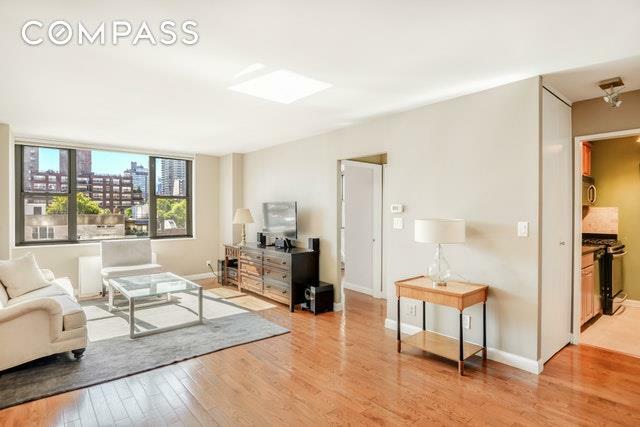 Wonderful light spills through wide windows with Southern city views in the living room and Western views in the bedroom, giving the whole unit a bright and welcoming atmosphere.Building features include a full-time doorman, fitness center, bike room, luggage storage, and laundry facilities. Direct access is also available from the building to the parking garage. Yorkville is one of Manhattans best kept secrets. 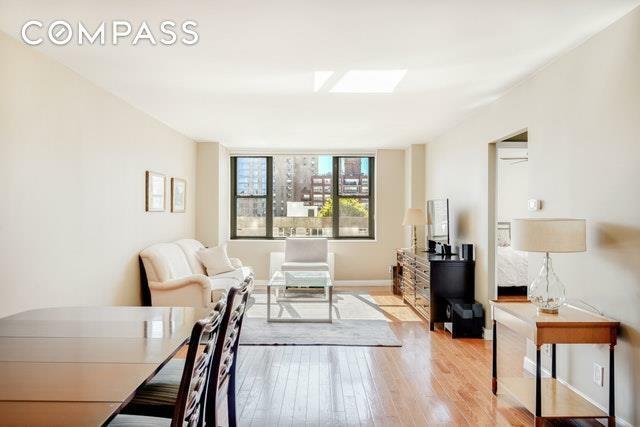 Close to Gracie Mansion and Carl Schurz Park, residents in Yorkville love this 14 acre landscaped park with quiet walkways, open green lawns, several dog runs, playground, and serene promenade overlooking the East River. Commuting is a breeze with the nearby Q train and 90th Street ferry to Wall Street.Maximum Financing Permitted:Fixed Rate Mortgages 75% of Purchase Price;ARMs 70% of Purchase Price.Sublet Policy: All sublets are subject to board approval and submission of a sublet application.Any change in tenant requires two years between sublets.All sublets are subject to annual renewals.Washing Machines and/or Dryers allowed in building with the submission of an alteration agreement.